Hi Kimberly! I hope your Holidays were wonderful! Happy New Year! Look at how cute those easel cards turned out! You both made adorable cards! I really need to get this fun file! :) Have a wonderful weekend! This card is perfect for a winter birthday! I love it! Happy Holidays Kimberly! I hope you had a wonderful Christmas and New Year! Your easel cards are adorable! 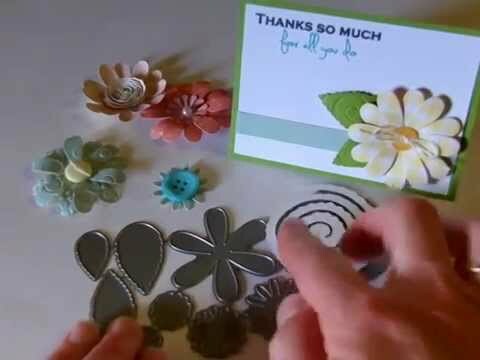 How fun to have a someone to craft with:) I love this file...I actually made this card to a while back. Super cute and love those jolly snowmen! I bought this file last week...can't wait to make it now! These are SO sweet! And how fun that you did some crafting with your daughter-in-law! These are so cute! I bought that file also...just haven't used it yet. Good to see you are still crafting! Happy New Year Kimberly!! I absolutely adore this file!! These are both wonderful cards. What a fun idea for a birthday card.